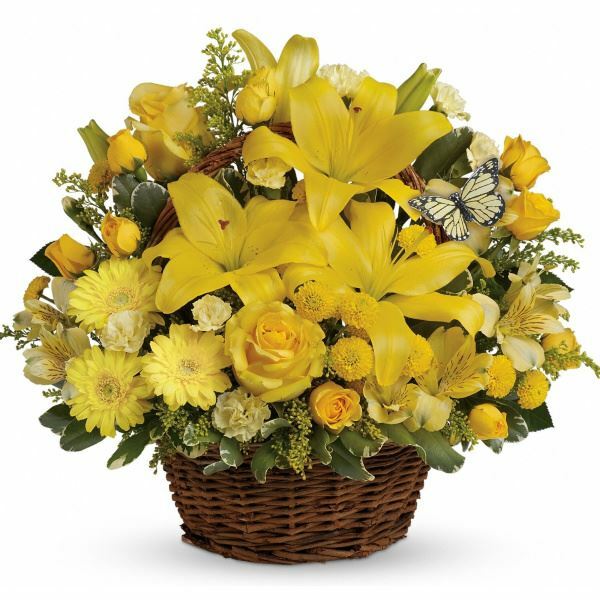 Provide comfort for the family of Mary Rogers with a meaningful gesture of sympathy. 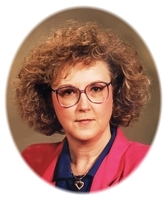 Mary Donna Rogers went to be with the Lord on Monday, March 11, 2019 at the age of 74. Born on July 5, 1944 in Oklahoma City, Oklahoma, Mary was the daughter of Robert Thomas & Odessa Ruth (Hall) Ferrell. Mary attended Crooked Oak High School. On March 12, 1960 Mary married the love of her life Billy Don Rogers. Together they shared 58 years of marriage until his death just four months ago on November 8, 2018. Mary was a loving & devoted wife, mother, and grandmother. Mary worked in the healthcare industry for many years in various administration positions until she retired from The University of Oklahoma Medical Center as Director of Physicians Billing. Mary also worked for Southwest Medical Center from the 1970’s through the late 1990’s and briefly at Hilcrest Hospital in the late 1960’s. She was a hard worker who started at the bottom and worked her way to the top in her chosen career. Family always remained her central focal point & she will be remembered as a generous and caring person by her friends. Grandson, Ethan Hardesty; & her husband, Billy. 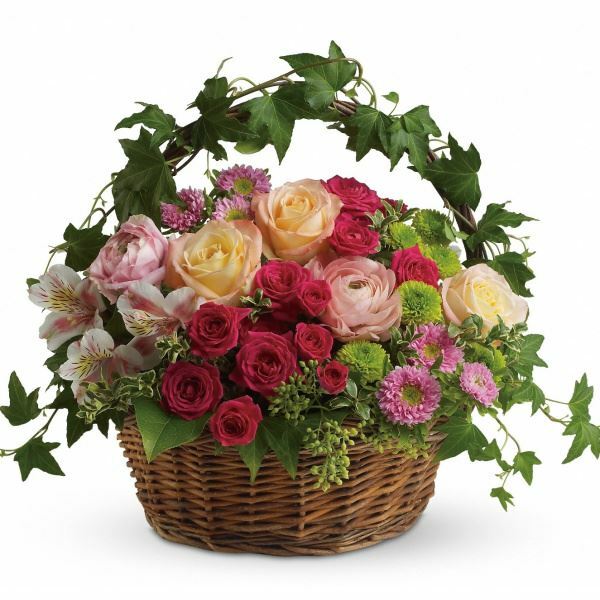 To send flowers in memory of Mary Donna Rogers, please visit our Heartfelt Sympathies Store. 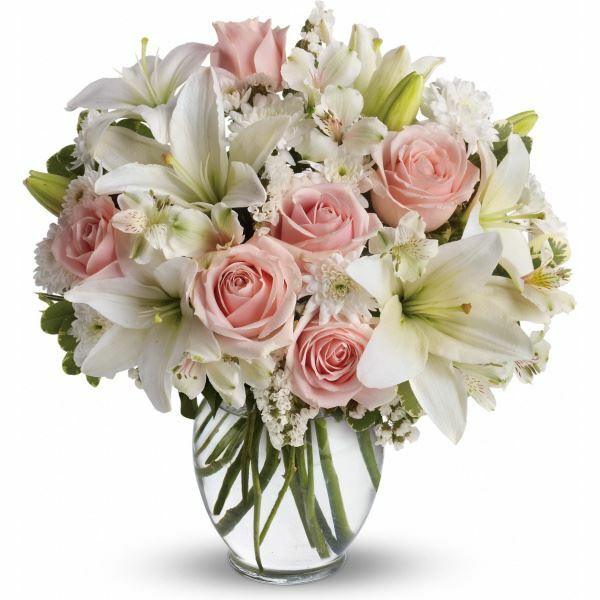 Tina, Mary, and Dawn and Carole & Len Kruska & Jim, Valerie & Randy & Shar have sent flowers to the family of Mary Donna Rogers. Donna: Our thoughts and prayers are with you. 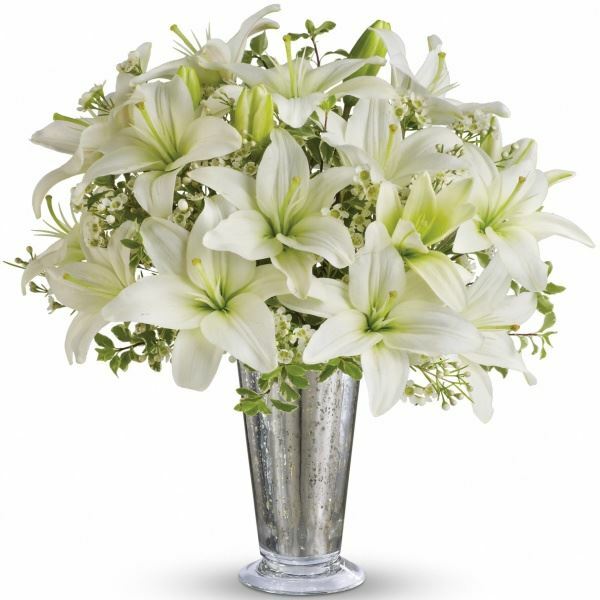 Heartfelt Sympathies Store purchased flowers for the family of Mary Rogers. Thoughts and Prayers are with you during this difficult time. Our hearts go out to you and your family. We wish you comfort and peace. Tina, Mary, and Dawn purchased flowers for the family of Mary Rogers.